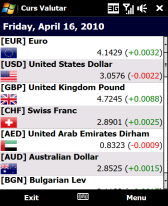 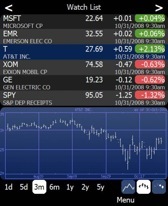 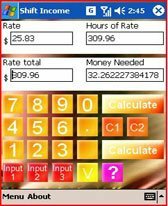 money freeware downloads for Windows Mobile Phone. 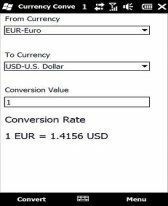 Summary: Exchange rates and currency converter for Windows Mobile, based on the rates provided by the National Bank of Romania. 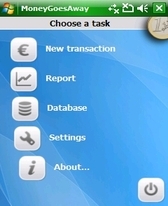 Summary: CurrencyConvertor is a pocket application developed for users that want to get the easy and quick way the conversion rate between currencies. 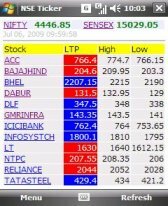 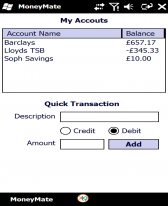 Summary: Always know how much money you have in your account! 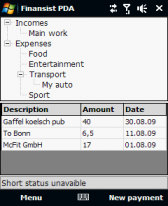 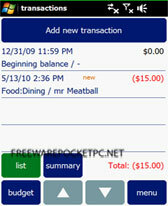 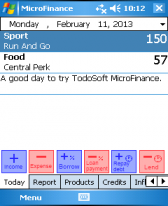 MoneyMate is an account management application that helps you keep up to date with your finances. 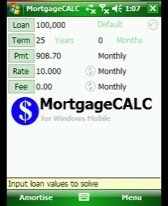 Summary: A free loan calculator for Windows Mobile.